Do you like tiny, clever robots? Hate having to clean your iPad screen? Got some time to kill? If you answered yes to all three, then the AutoMee S robot may soon be your new BFF. The miniscule bot’s underside is adorned with two motorized, replaceable cleaning discs, so it’s not simply dragging a cleaning cloth around and it’s “smart” enough to recognize the edges of your device and do an about-face so as not to drive off. 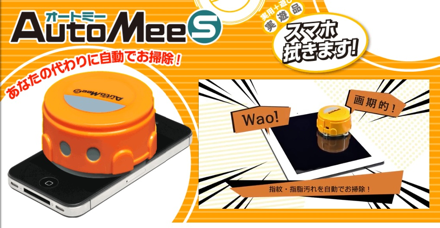 It’s due out in March, will cost around $17 and will run on a single AA battery. Here’s one aspect of the Auto Mee S that may make it quite a tough sell: it’s said to take about 8 minutes to clean an iPad screen. I believe the phrase we’re looking for here is ‘tiny robot is SLOW’. This just arrived today. It’s an INVELLOP Leatherette Case Cover for the iPad mini. Just like the one I reviewed last week. I liked this case so much that I got a second one, in my preferred dark blue color. 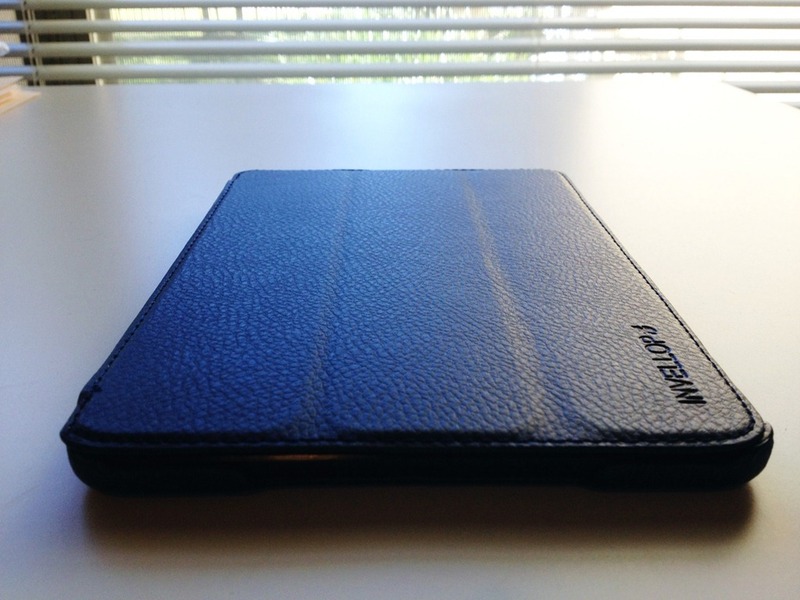 As I mentioned in the review it quickly became my favorite case for my iPad mini, and is getting tons of use. I still use the iPad mini with just a smart cover and even naked at times, just to enjoy how incredibly light it is – – but this has become my go-to case for anytime I’m going out with the iPad mini, or even for when I’m in my home office at times. So now I’ve got a spare one of these excellent iPad mini cases. It will have a new owner soon – stay tuned. Pad & Quill are having a Back to School sale this weekend, with free domestic shipping on all their products from today through Sunday – and reduced shipping for international orders. The folks at Pad & Quill have also been kind enough to provide a 10% off coupon code for iPad Insight readers. Pad & Quill are the makers of lovely handmade (in the USA) cases for the iPad, iPhone, MacBook Air and more cool devices. 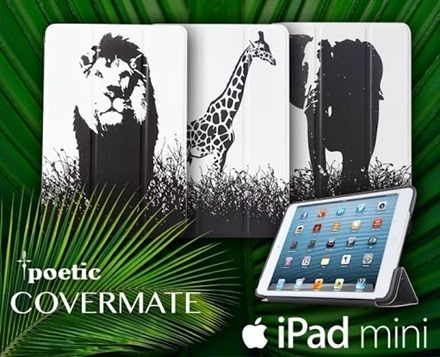 I reviewed their Graduate Edition case for the new iPad last month and found it to be an excellent case all round. I’ve got a few other Pad & Quill cases I’ve been trying out and they’re all equally impressive. 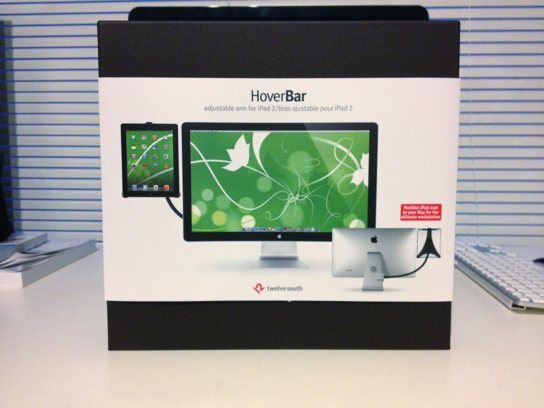 HoverBar connects iPad 2 to your Mac, creating a dynamic duo. An awesome, Tony Stark – inspired, desktop workstation with a beautiful Apple display and a killer touchscreen computer hanging by its side. HoverBar presents more ways to use iPad more often. When I first saw the HoverBar released a few days ago I loved the look of it, immediately ordered one, and had very high expectations for it – as I own and enjoy several other great Twelve South accessories for my Mac and iOS devices. Mine arrived yesterday evening, got setup last night, and it has already been put to some good use. 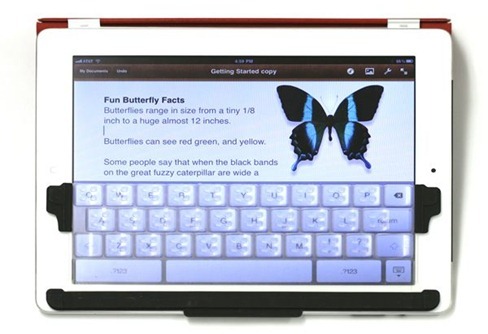 TouchFire is transparent, tactile keyboard that lays on top of the iPad and makes typing feel like a traditional keyboard. 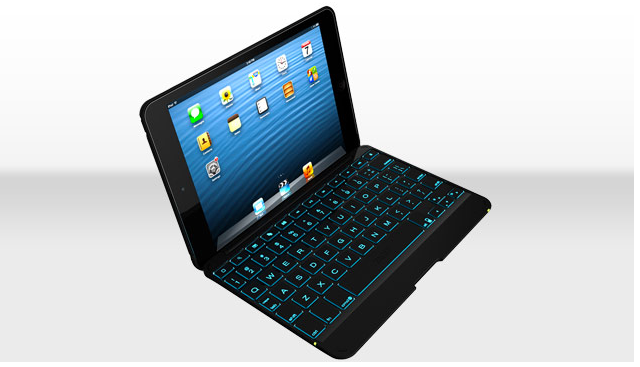 It even allows people to type without looking at the iPad’s screen. It’s so thin and flexible that it lives in the iPad’s cover when not in use. Kickstarter is the home of ‘crowd-funded’ projects and the crowd apparently likes the TouchFire quite a lot. It has exceeded its initial funding target in less than a week.